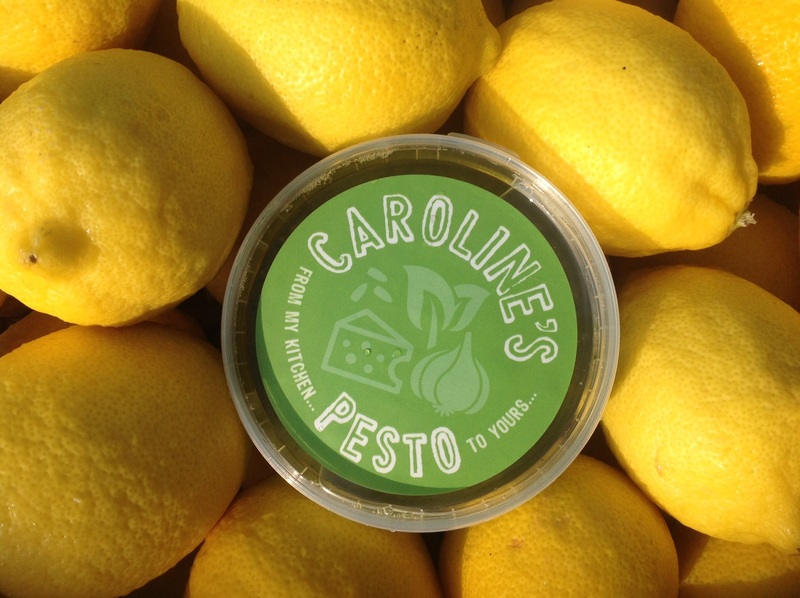 Caroline’s Pesto is new in Apley Farm Shop. If you haven’t tried it, I highly recommend it. It doesn’t last long in our fridge ! I try to profile all our new producers, so customers have a background on them before they try & buy. Knowing the provenance makes food taste better ! I love her label motto strap line – from my kitchen to yours.